Tractors & Parts - RP Machinery for export and import of used tractors and parts. Beneath you will find a selection of the stock of RP Machinery. For more information about the tractors we advise you to contact us. 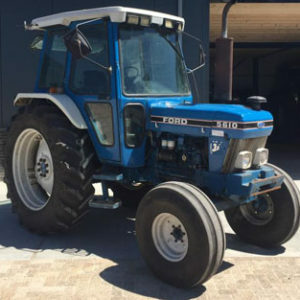 Original Ford tractor with only 6800 hours. For more info contact RP Machinery. 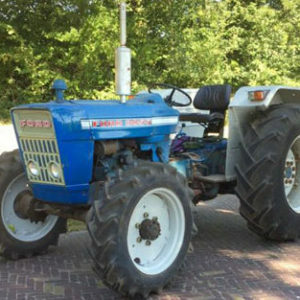 Unique Ford 3055 tractor with 3180 hours. 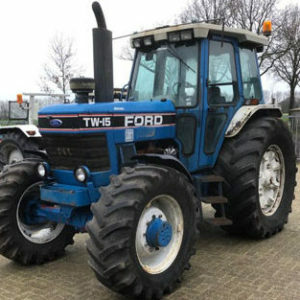 Ford have built only 3 tractors of this type. 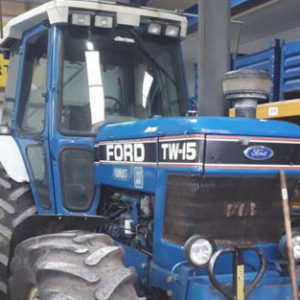 Clean and complete Ford TW15 with 8800 hours on the clock. 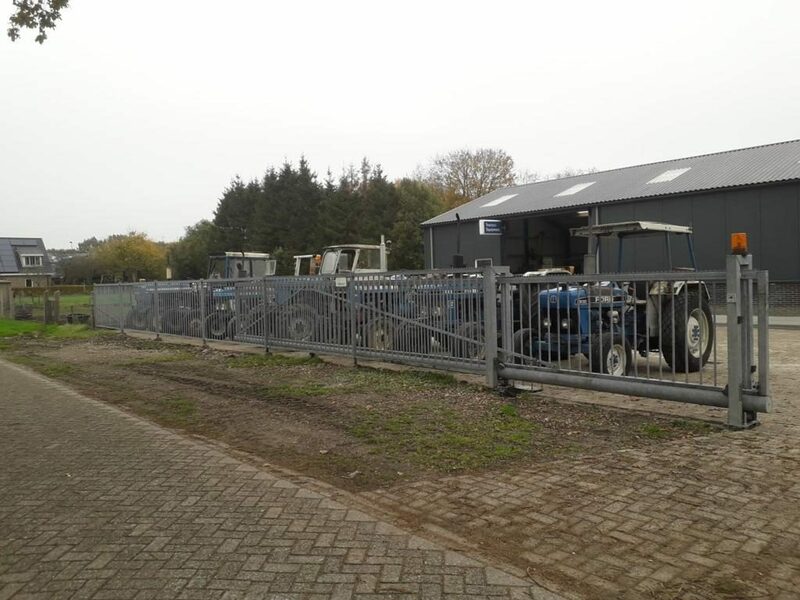 RP Machinery has his own storage locations with new and used parts of tractors. The main stock of parts are related to Ford and Fordson. From a mirror until a full new engine or revised engine. We can deliver you these parts. Help with installations of the parts is also possible in our own work center. If you need something or search some specific item, do not hesitate longer and feel free to contact us.